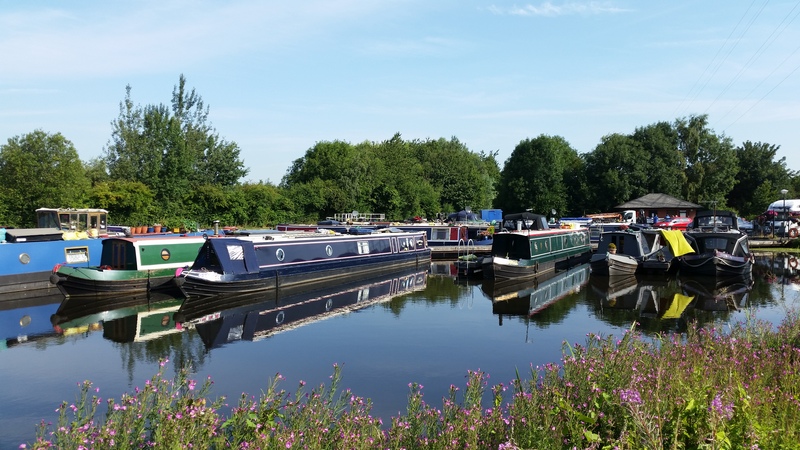 Tinsley Marina is situated two miles to the north east of Sheffield, within easy reach of the M1, and is surrounded by a wealth of leisure, entertainment and cultural attractions as well as the excellent Meadowhall Shopping Centre. 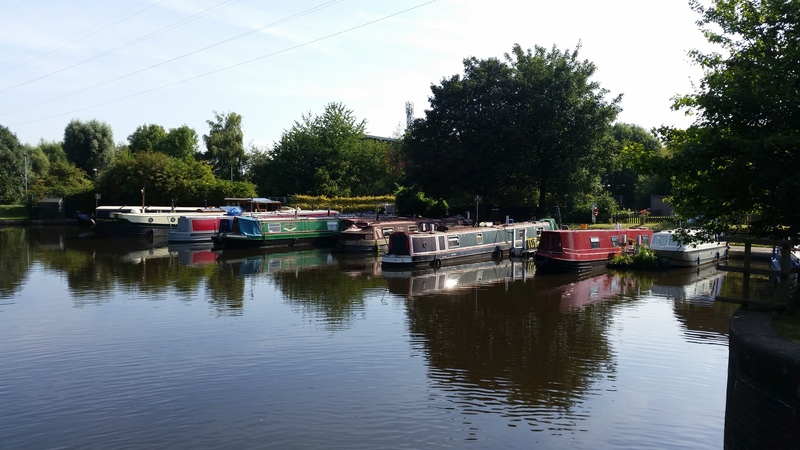 The moorings are arranged across two pounds towards the top of flight of locks on the Sheffield & Tinsley Canal. 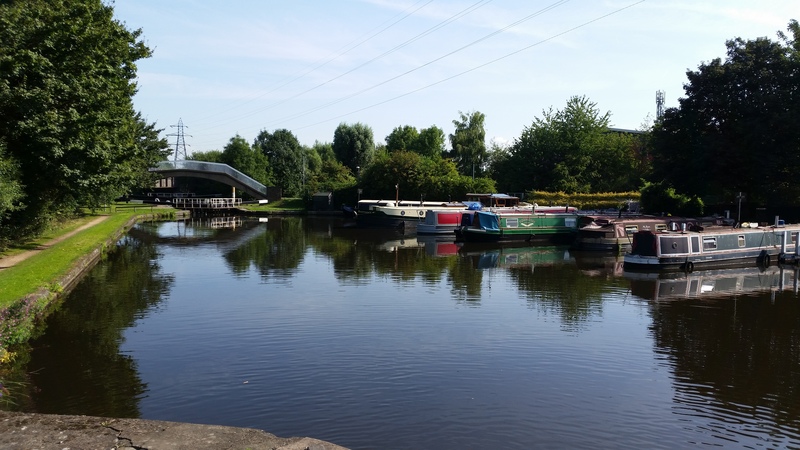 The site accommodates up to 33 boats in total, accessed from a mixture of fixed pontoons, in the main, and two hard standing. 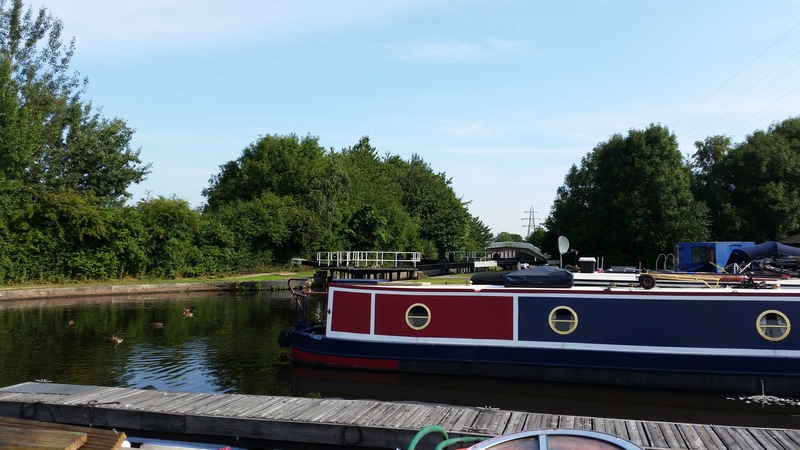 12 of the berths have full residential planning consent, and are located on the top pond which is accessible by berth holders only. 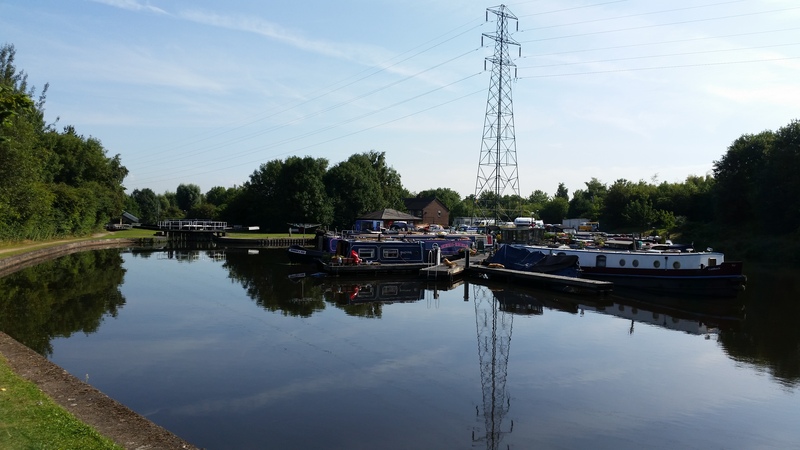 Please note - vacancies are forthcoming at this site - please contact the mooring manager for further information. 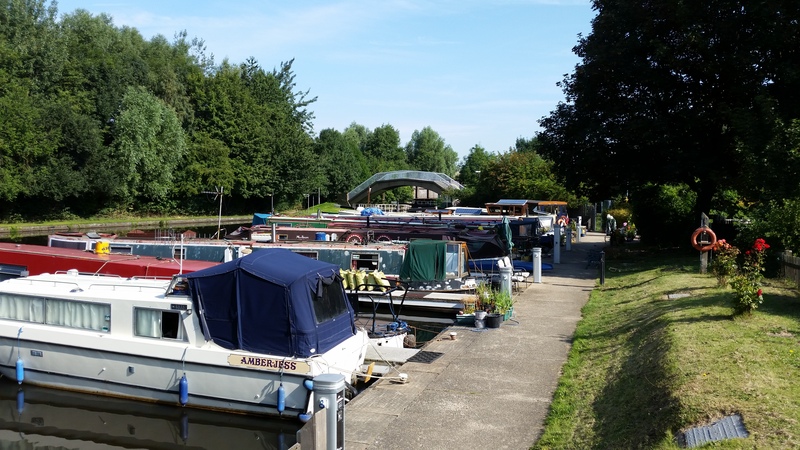 The site can be accessed via Lock House Walk from the A631, Shepcote Lane. Facilities, excluding electricity, are for the use of all customers and are accessible with a standard CRT key. Electrical bollards, located on the berths, are for the sole use of berth holders. Electricity is monitored via Smart Meters where payment is made via an on-line portal. 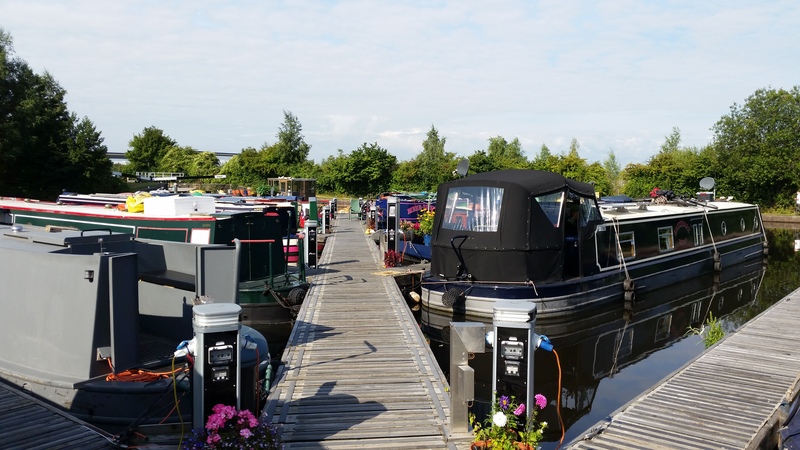 IMPORTANT NOTES: All customer items must be stored on boats and not on any of the pontoons or surrounding land areas. 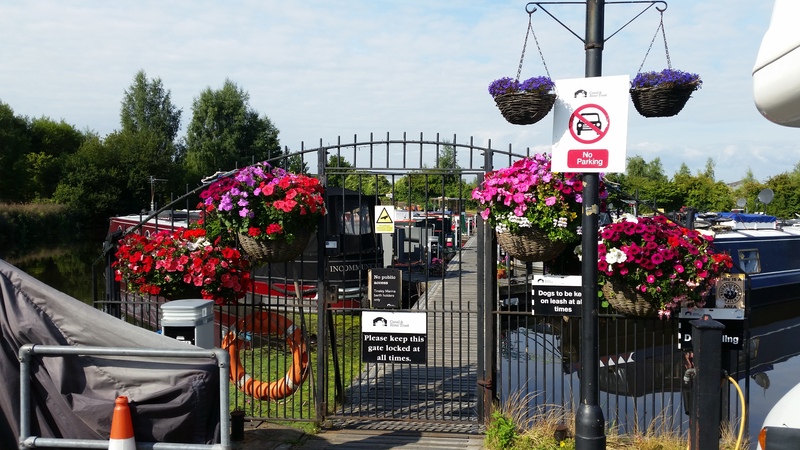 Potential viewers are not allowed to access the pontoons and are asked to view the vacancy from the towpath opposite. 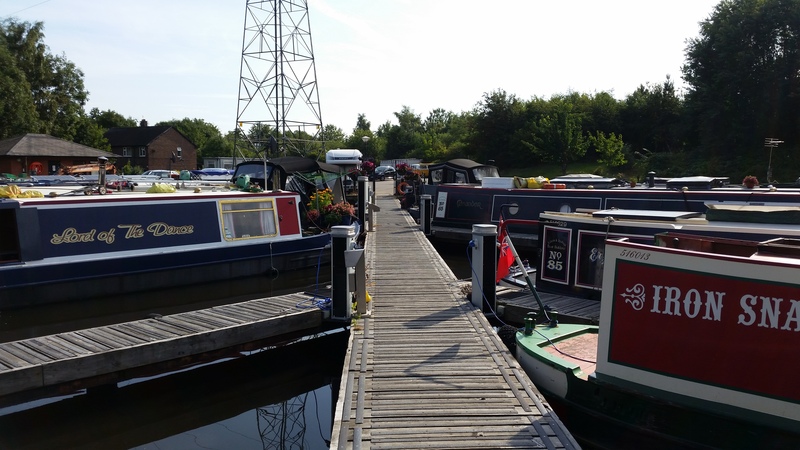 Closer viewings can be arranged by contacting the Moorings Manager.